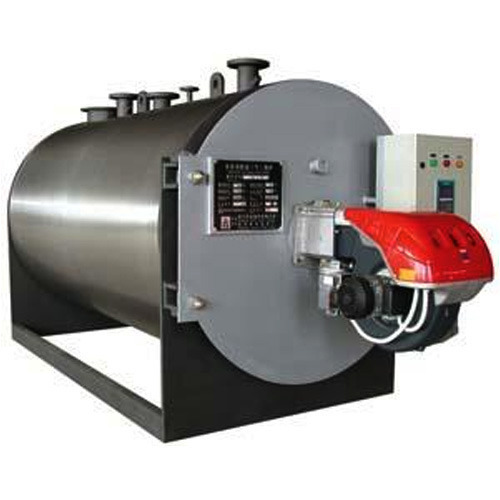 Widely used in numerous industries like chemical, pharmaceutical, food, mining, oil & gas, ceramics and power generation plant, the available range of Hot Water Boilers are widely appreciated among our users. These boilers are equipped with fuel firing equipment, thus easily gets installed. Designed for heating water with the assistance of helical coil integral combustion chamber, the available range is constructed with premium grade of components that are sourced from reliable vendors. These boilers are integrated with notable features like user friendly control panel, compact design and high efficiency function. No water treatment required when used with Calorifier. Coil Type: 50,000 to 50,00,000 kcal/hr. 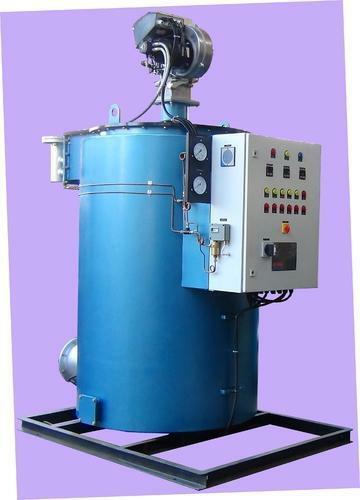 Designed to be used for heating water as the requirement of the process, these Hot Water Boilers are used in varied industries. These boilers are highly praised for prominent features. 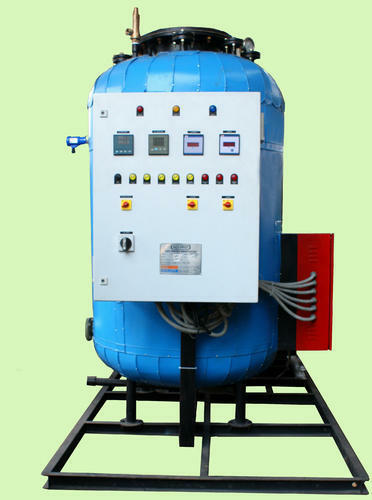 We are backed by highly skilled professionals, thus manufacturing and exporting a good quality range of Hot Water Generator. This is recognized in the market for its high efficiency and reliability. 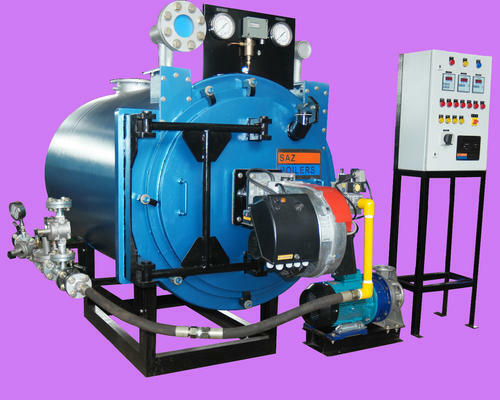 Our offered range of Hot Water Boiler- Oil and Gas Fired is used at the industries where the boiler is required for efficient burning of fuels. Solid Fuel Fired Hot Water Boilers are designed to strengthen the production and thus, utilizes fine grade of standard and alternative fuels required for processing. The versatile design of Electric Hot Water Boiler allows it to become a safe heat source meant for producing low or high pressure steam.